Become the best basketball coach by developing the right defensive and offensive strategy and employing tactics and skills required for a good basketball game. 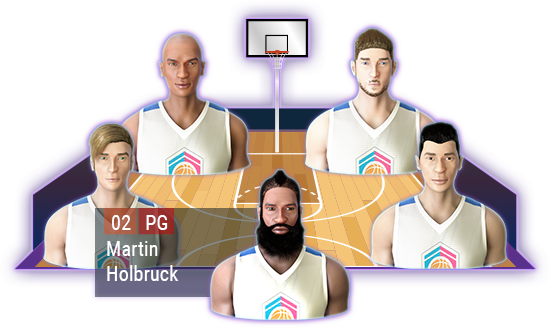 Create and design your basketball arena: decide on the looks of the basketball backboard and hoop, pick the court floor graphic and add your own logos and decals. 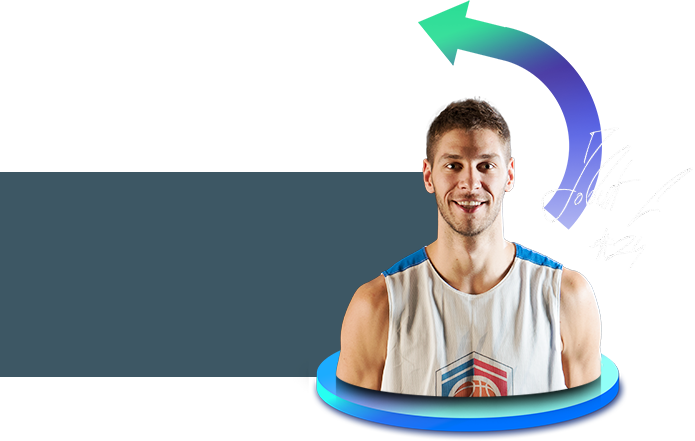 Be the greatest basketball manager and build your team's spirit with medals, awards and plaques for each championship and tournament: Euroleague, Eurocup, etc. 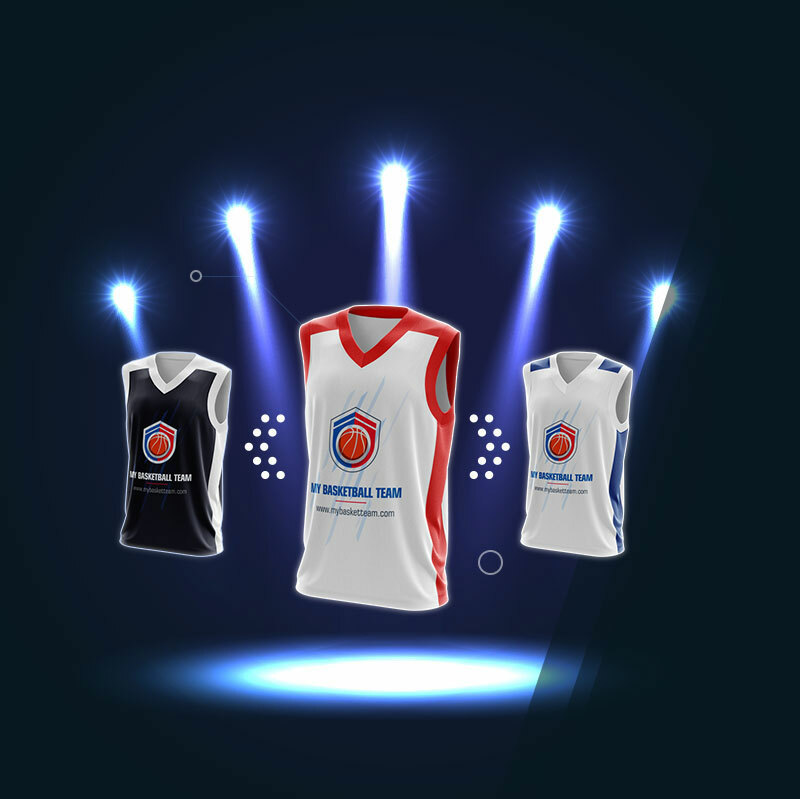 Design custom jerseys of your basketball team with personalized names and numbers. 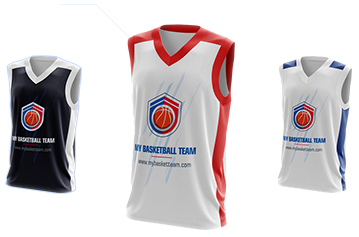 Make authentic basketball uniforms and shooting shirts to perfectly equip your players for the game. 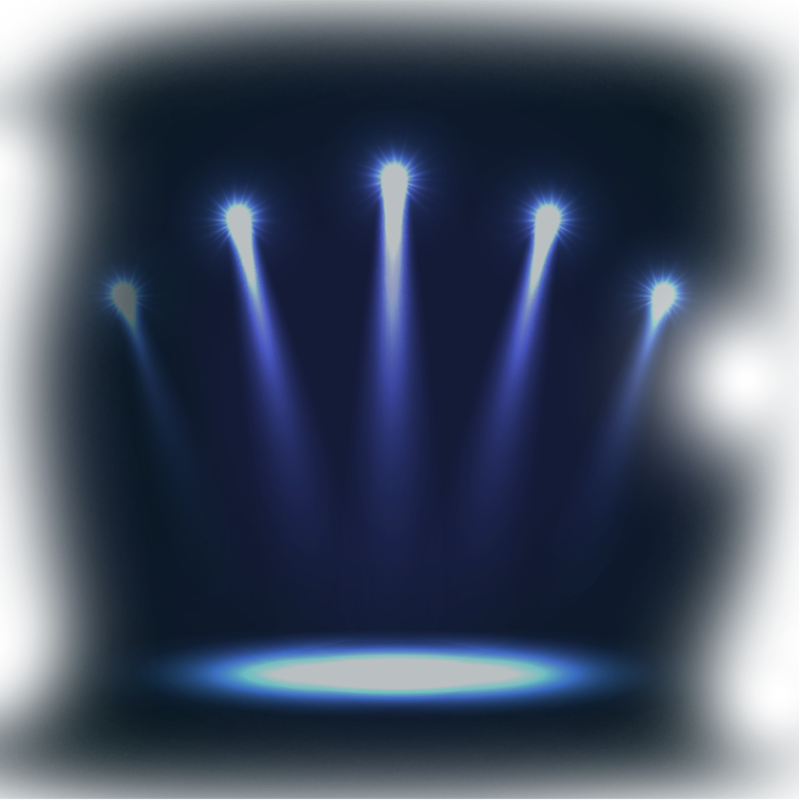 Keep up to date with all the latest news and join conversation.